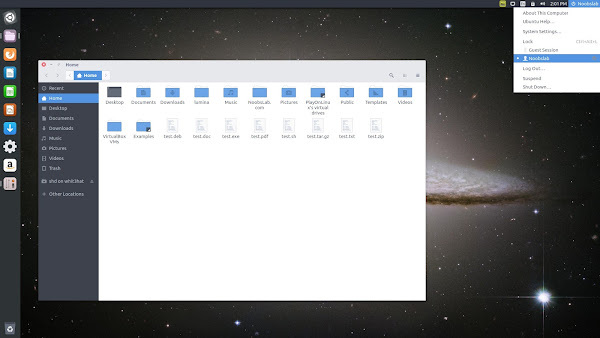 A new theme suite called "Arc Theme" offers flat themes with transparent elements for Gtk 3/2 and Gnome. 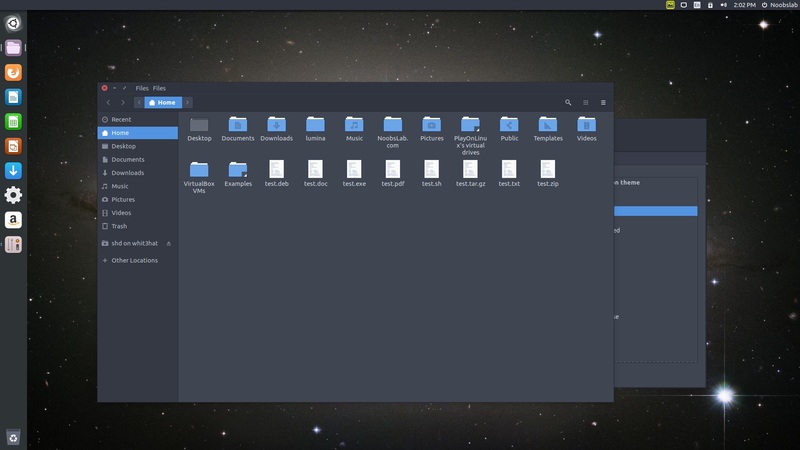 It is compatible with Gnome 3.22/3.20/3.18/3.16 and GTK 3.22/3.20/3.18/3.16, it works under most of the desktops environments which uses GTK engines to render the theme, such as Unity, Gnome, Cinnamon, Mate, and so on. This pack offers three versions 'Arc' which is combination of much Light and less dark colors, second is 'Arc Dark' which offers full dark color, and 3rd 'Arc Darker' also had combination of light & dark theme, you can choose theme whatever meet your requirements. 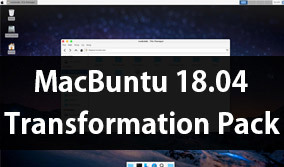 This theme is not compatible with Linux Mint 17 because the version of Linux Mint 17 is based on Ubuntu 14.04 Trusty which uses old GTK version which is not compatible with this theme. There is also arc theme available for Firefox. Arc icons looks great with Arc theme and both makes desktop pretty amazing. 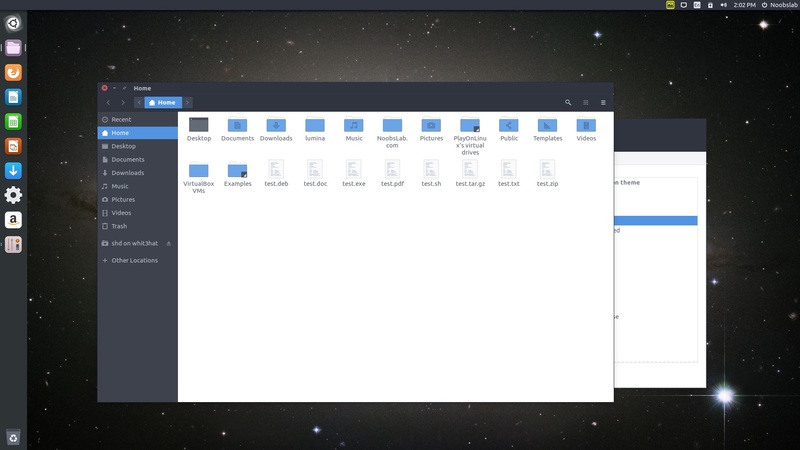 You can use Unity Tweak Tool, Gnome-tweak-tool. 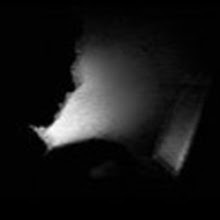 Work on the go with a hosted Citrix XenDesktop from CloudDesktopOnline. Also Get a server with full Support from Apps4Rent.com.